To rent one or more of my paintings is only possible for companies and people who live in the Netherlands. If you want to buy a painting and do not live in the Netherlands. The only open possibility is to pay the amount I ask for the painting and order this amount over to my account. I only accept payment in Euro's and transfers by bankaccount. Afterwards - when I did receive your money on my bankaccount - I will take care of the shipment of the painting(s) and I’ll send it/them to the address you want to receive the painting(s). If we didn’t make any specific agreement about the costs of shipment, including insurance etc., these costs are for your own account. 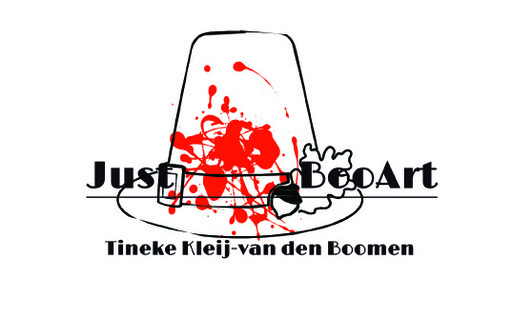 If you live in Holland go to http://www.tinekekleij.nl/index/146297492_ONLINE+WINKEL.html#.VVIa_00cSM8.